Published - Three Times This Month! I don't know what it is, but I really am starting to think March is a lucky month for me. I'm not kidding - all kinds of cool things always seem to happen to me in the month of March. This month is no exception. 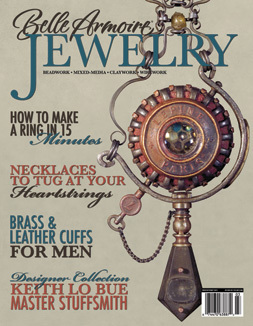 Today, on my lunch hour, I wandered into the local Hancock Fabric store in my area, and browsed through Belle Armoire Jewelry magazine while I was there. And - what do you know - one of my wire and glass necklaces is featured in the Boutique section. I really had no idea this was going to be published, as Stampington hasn't contacted me yet. But in any case, this was a really nice surprise today. A few days ago, I found that my article in Polymer Cafe magazine is now on the newsstands. 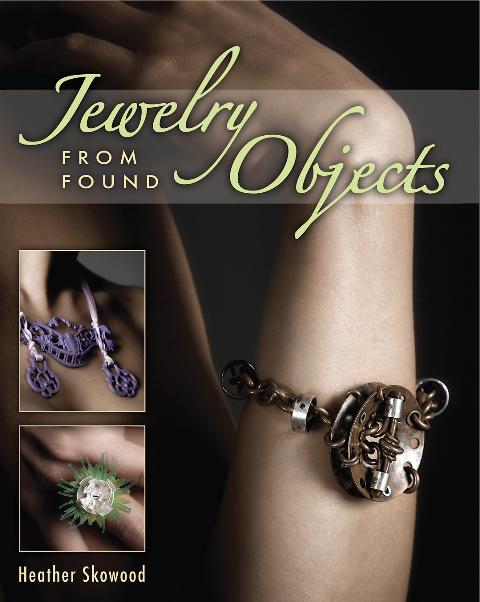 They ended up publishing an alternate project I sent them (for the "how to" step-by-step details) instead of the original Victorian necklace and earrings design I submitted. But that's alright - I love both necklace designs and I'm thrilled that they chose to publish one of them. 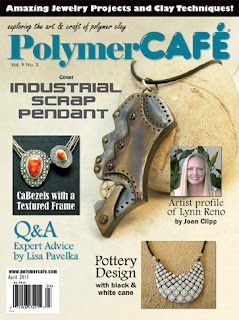 Labels: "polymer clay", assemblage jewelry, Belle Armoire Jewelry, jewelry, PolymerClay Cafe, published, tips "polymer clay" "Jewelry From Found Objects"